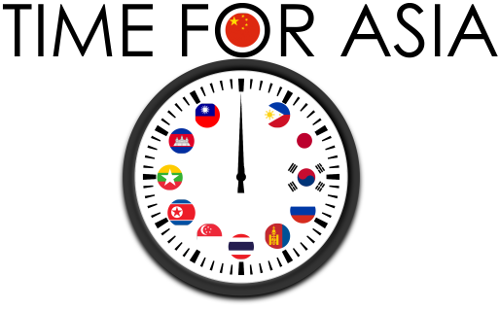 Time for Asia is back with an event that is focused on Chinese subcultures. This upcoming Tuesday (April 11) expert on China Alex Fratila will talk about skinheads and alternative punk movements in China and present several alternative groups/bands in Beijing, their creed, lifestyle, Western influences and the impact that they have on the Chinese society and youth. The event is free and open for all. It will take place from 11:15 at Donelaicio str. 52, room 322.